The National Electric Power Regulatory Authority (Nepra) on Tuesday took notice of the various violations committed by K-Electric and decided to initiate legal proceedings against the power provider. In addition to this, NEPRA also ordered K-Electric to immediately start the commissioning of Korangi Combined Cycle Power Plant (KCCPP) and Bin Qasim Power Station (BQPS) II “on alternate fuel as soon as possible,” read a statement issued by the authority. A five-member committee of Nepra visited K-Electric from April 11 to 13 to investigate the actual reason behind the unannounced load-shedding which K-Electric claim is due to the alleged curtailment of gas supply by Sui Southern Gas Company (SSGC) — owing to which consumers were suffering badly. The committee held detailed discussions with K-Electric officials, inspected main power generation plants and grid stations, and conducted surveys in affected areas. Moreover, the authority has advised the government to ensure gas supply of 190mmcfd to K-Electric by SSGC. The committee also noted that K-Electric is receiving around 50-60mmcfd less gas as compared to April 2017, and the situation has worsened due to increase in power demand owing to the early onset of summer. Moreover, the Nepra committee noted that infrastructure for alternative fuel operations is available at both gas-turbine-based power plants of KCCPP (225 MW) and BQPS-II (529 MW); however, K-Electric has not commissioned them and “adopted an irresponsible approach in this regard”. The committee also noted under-utilisation of BQPS-I during March 27 till April 10, 2018, saying “it could have been operated [by K-Electric] at full capacity to minimise load shedding”. “Average loading position of BQPS-I was only 647MW, against the available capacity of 1,015MW,” Nepra maintained. Moreover, it was observed that unit 2 of BQPS-I — having a capacity of 180MW — was on unplanned outage since September 2017, “which indicates K-Electric’s poor maintenance plan”. Furthermore, the Nepra committee noted that the load management carried out by K-Electric was beyond its claims and in addition to the load shedding on account of alleged gas curtailment. 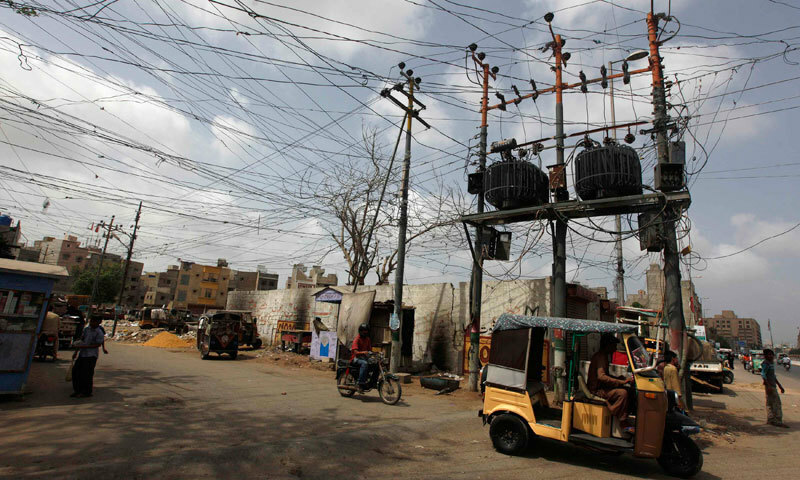 “K-Electric network also experienced faults due to its fragile distribution system,” said Nepra. Nepra has also decided to acquire the Ramazan plan from K-Electric to comprehend the arrangements made by the distribution company in order to ensure uninterrupted power supply during Sehar and Iftar timings for the people of Karachi.